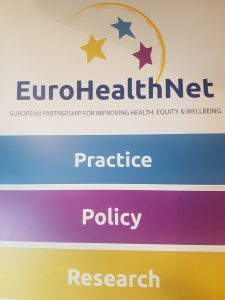 Hosted by the Permanent Representation of the Federal Republic of Germany to the European Union (Brussels, BE), this event sought to discuss practical opportunities for funding healthcare prevention in Europe. Most speakers were from Member State governments and inter-governmental institutions, such as WHO, OECD, and the EU. Thomas Kergall (Council of Europe Development Bank) highlighted that most funding is for infrastructure projects, but more funding for projects reaching out to vulnerable groups, such as the elderly, is being sought. 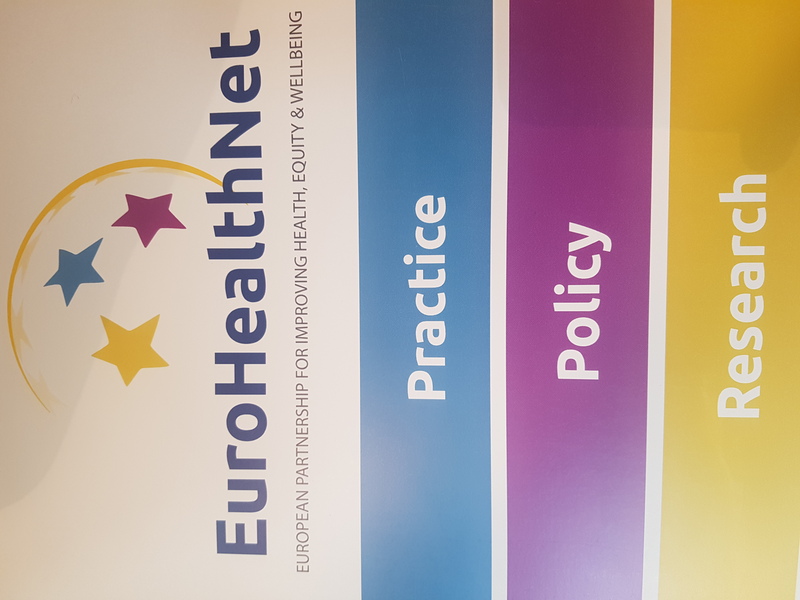 Agnieszka Markowska (ESI Funds for Health) discussed how this initiative brings together investment from the European Social and Regional Development funds to support projects that improving access to healthcare, reducing health inequalities, and boos healthcare reforms. Stefan Schreck (Head of Unit, DG SANTE) encouraged the audience to share their ideas and projects through the EC Public Health Best Practices Portal.